Raymond Tallis will be talking about the subject of his new book, Logos: The mystery of how we make sense of the world at the Bath Royal Literary and Scientific Institution, on 7 May 2019. 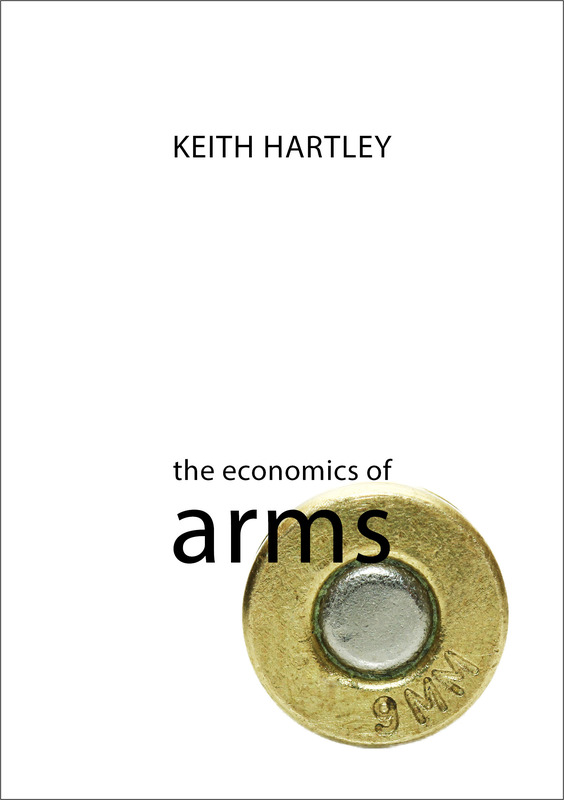 The Economics of Arms by Keith Hartley in our Economics of Big Business series has been awarded one of Choice's Outstanding Academic Titles of 2018. Download a copy of our 2019 catalogue, which showcases new titles for the coming year and key backlist. 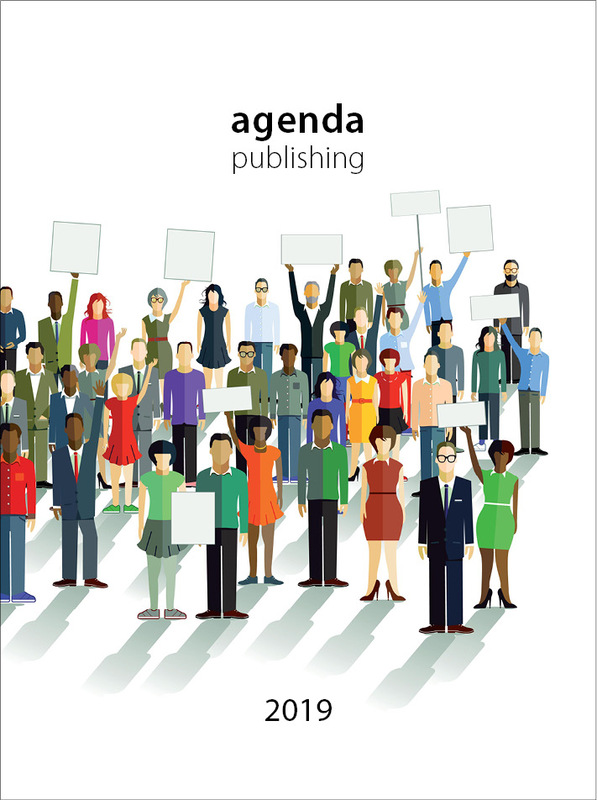 Agenda is making the first three titles in its new series The Gendered Economy available for free download. Agenda is pleased to announce that its titles are now available through the JSTOR platform, the digital library for scholars, researchers and students. Agenda is delighted to announce the publication of a new series of books on race and the economy in partnership with the Runnymede Trust, the UK's foremost race equality think tank.